Earn 12-15% on every sale by partnering with us at CommissionJunction.com. Through Commission Junction, you can place Ties.com banners and links on your website, and get paid for the sales you generate. 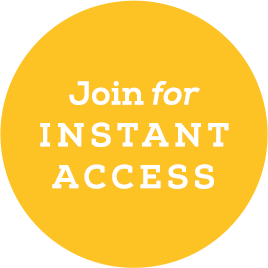 Sign up today and start earning money tonight. Don't miss out on this great affiliate partnership! After joining our affiliate program, feel free to contact us (marketing@ties.com) with any suggestions so that we may better suit the needs of your site layout. Our in-house graphics team makes it easy for you, and we are more than willing to help you become as profitable as possible.